Alain Delon - Zorro. . Wallpaper and background images in the 알랭 들롱 club tagged: delon alain movie. This 알랭 들롱 photo contains 말 랭글러, 랭글러, 말 랭 글 러, 랭 글 러, 모자 챙 모자를 스냅, 모자, 스냅 챙 모자, 말의 흔적, and 말 흔적. 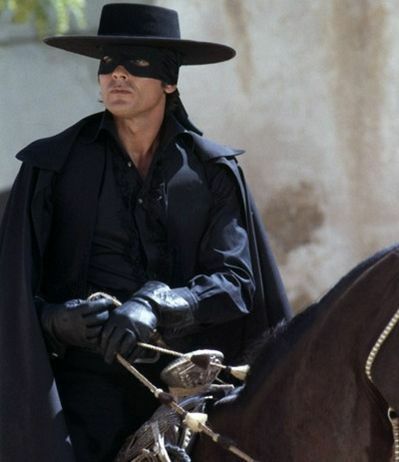 He looks great as Zorro too! Sure ! Super Heroe !